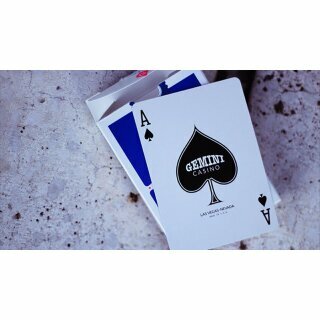 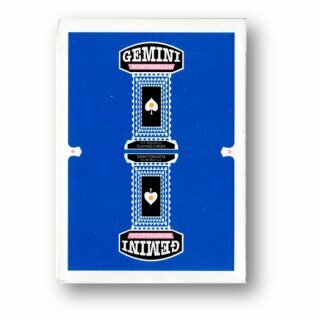 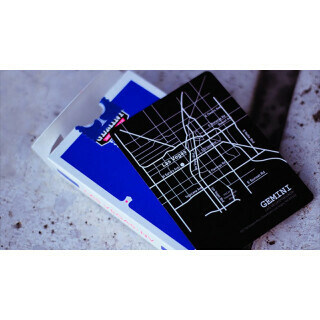 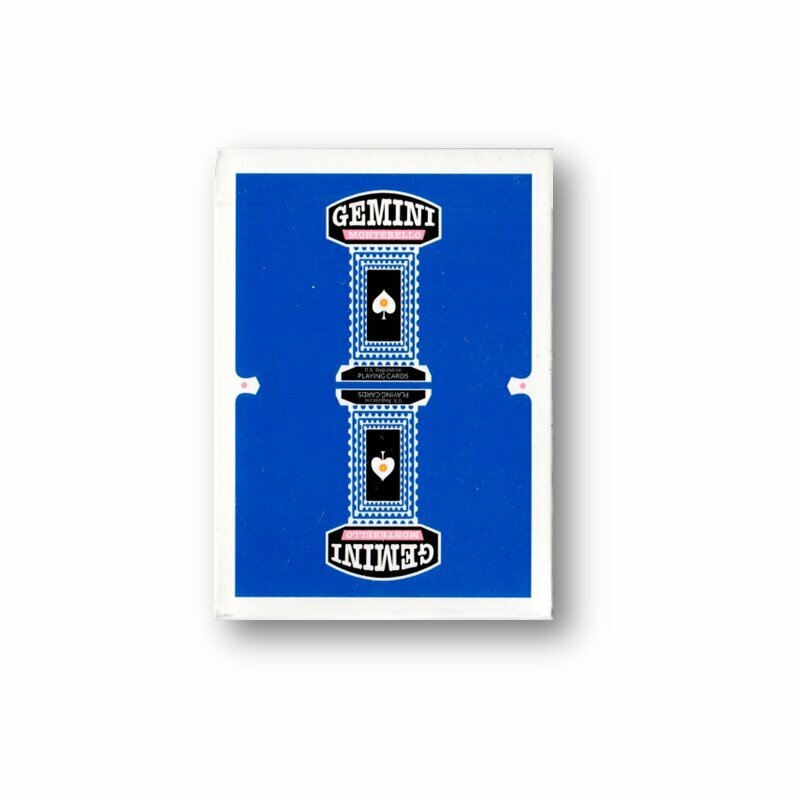 Gemini combines a nostalgic '70s design and high quality modern printing techniques by The United States Playing Card Company. 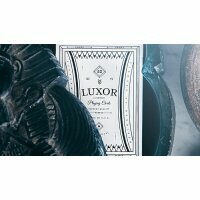 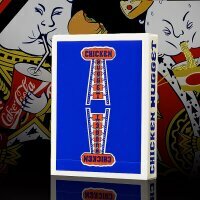 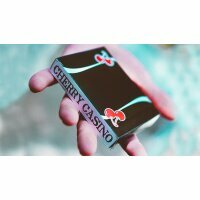 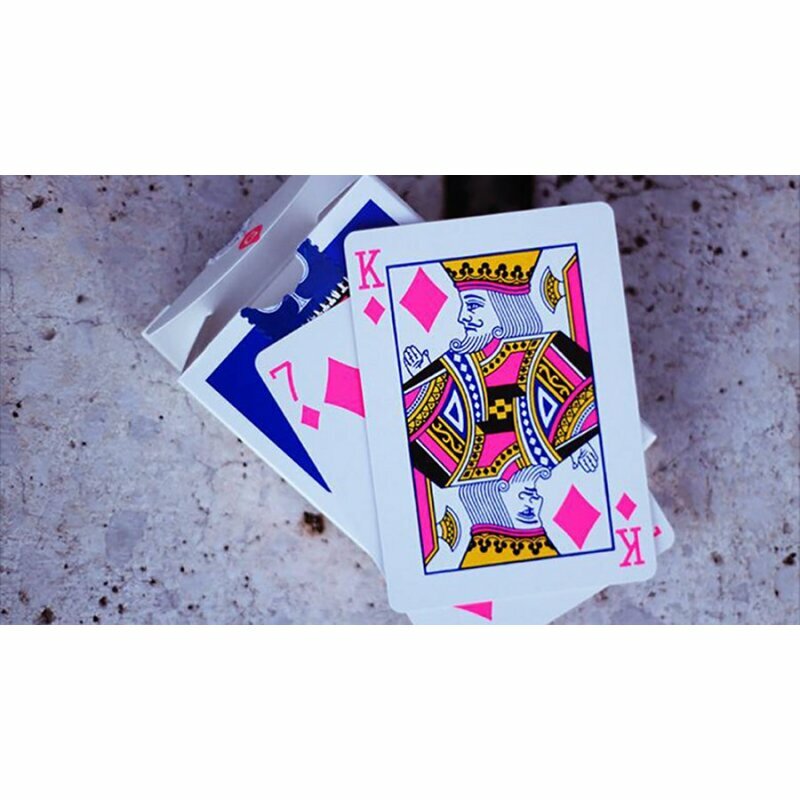 It is perfect for those who love and collect vintage casino playing cards but also want a premium quality deck for optimal handling. 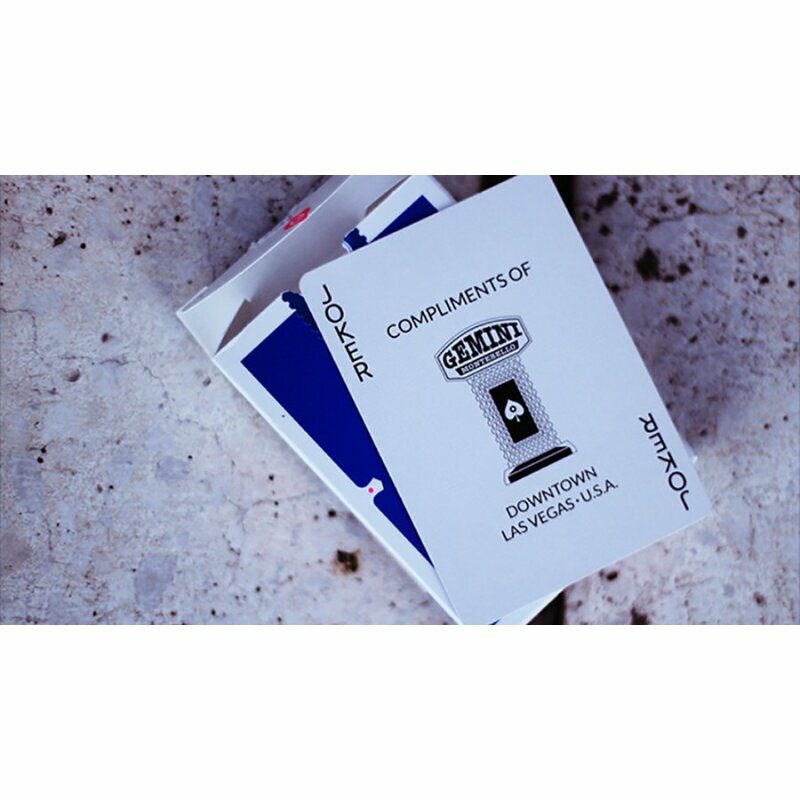 The 3rd edition of Gemini features beautiful royal blue and neon pink colorway. 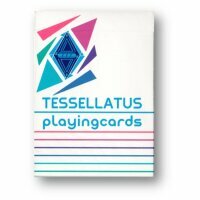 Both colors can be found on the tuck box, and the neon pink is evident on the faces as well - a new and wild look for sure! 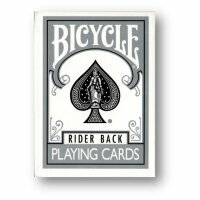 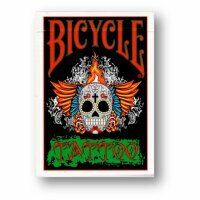 Printed by USPCC on Bicycle© thin crushed stock. 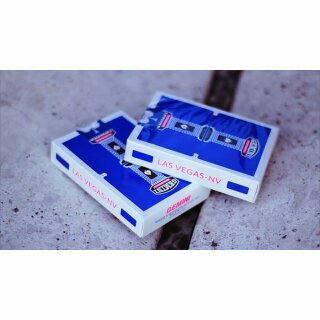 In addition, every deck has been Traditionally cut for optimal handling.